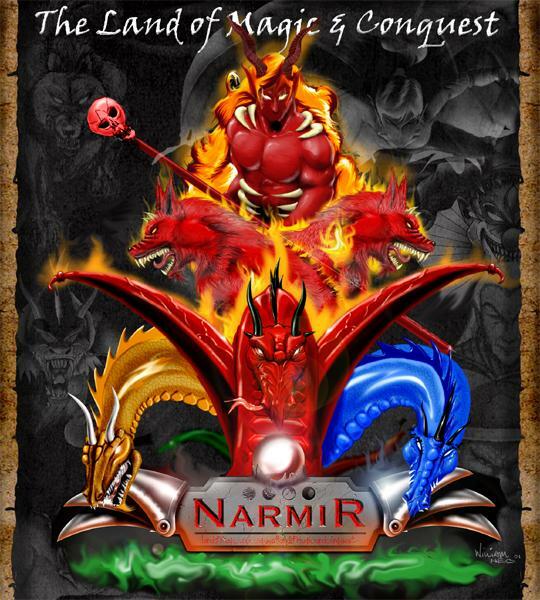 Sorry, you must use a Java capable browser or enable Java in your browsers options to play Narmir. WebTV users, currently WebTV does NOT support Java and so you won't be able to play this game. window or the game closes!! when you are ready to log out.